Great event with live music! 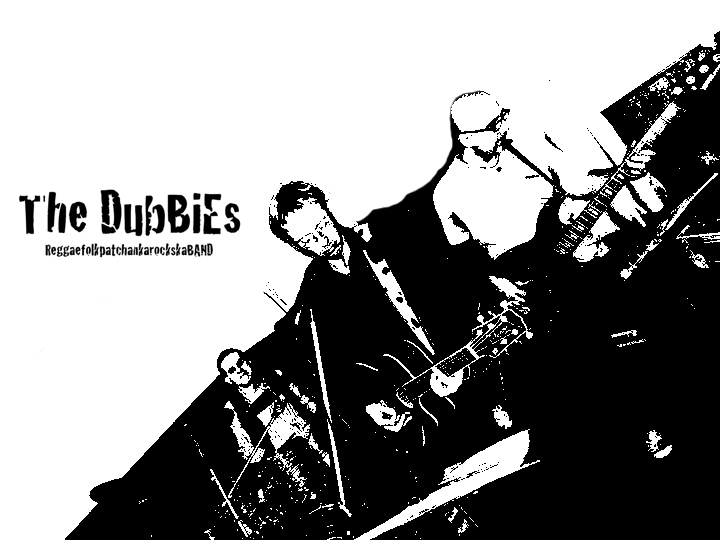 Will play for you the Dubbies in “Lite” version and strictly live! Perform songs-style reggae, dub, funk and folk!